I always feel a frisson of excitement when arriving at an airport ready for an international flight, and the anticipation is even more evident when it’s a long haul trip. 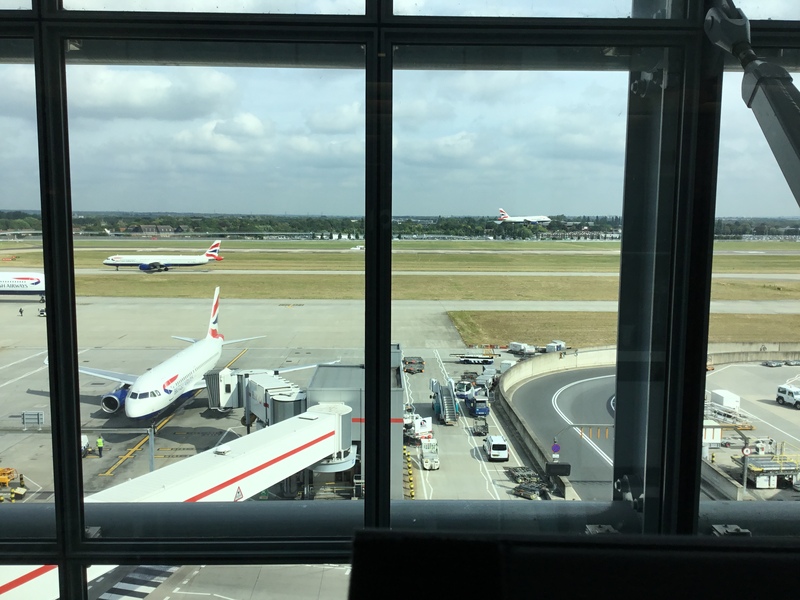 And so it is today, sat in the BA lounge overlooking the tarmac of Heathrow’s eastern runway and T5 apron. 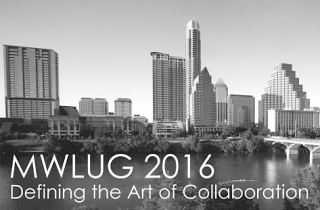 On this occasion I am delighted that it is Austin in Texas that’s the destination, and the purpose of the whirlwind 72 hour trip is to attend MWLUG for the first time. I first visited Austin back in 1998 to attend an IBM study tour, truly loved the vibe that the city has, and so I’m delighted to return once again almost two decades later. So what is MWLUG I hear (some of) you cry? The Mid West Lotus User Group. Of course, Lotus as a brand is long gone, but the community and culture that surrounds the ICS products and collaborative vision definitely remain. MWLUG is a great example of the role and importance of the user groups in fostering and maintaining the community beyond the efforts of the vendor itself. From afar, I’ve always been left impressed by the efforts of Richard Moy and his team of volunteers in putting on such a professional event, as well as having the drive and determination to continue to look for new venues across the US – the scope has definitely widened far beyond the Mid West at this point! This is my first user group event since leaving Jive, so I’m looking forward to meeting up with so many long-time friends after a couple of years away. Build it and they will come? By now, surely we should all be aware this is not the case. Social and collaboration platforms need to provide demonstrable value, whether in productivity terms for the individual users, or in business value to the organisations involved. Therefore it is imperative that users know why they and how they should come together to use the platform in a strategic manner, to achieve a defined goal. Join this session to hear why this means that platform owners and community managers must develop a roadmap of clearly defined and understood ‘use cases’, the factors and challenges that you need to consider, and how best to support the use cases within your deployment and launch strategy. So if you’re at the event, please join me, or at least make sure you say Hi in the corridors of the Four Seasons, Austin. I always love to meet new community folks, particularly to hear how and why you’re deploying social collaboration technology to aid your business and support new ways of enabling your employees to connect and communicate.